Balnarring, reached within an hour drive from Melbourne's CBD on the Mornington Peninsula, could possibly be the best beach escape out of the city. Balnarring, sandwiched between Hastings and Flinders, hosts a relatively secluded but large stretch of white sandy coastline, offering a picturesque beach, and safe family swimming. A visit to Balnarring during the week outside of school holidays, and you may well find the "Cleanest Beach in Victoria" (an award granted from Keep Australia Beautiful Committee) all to yourself. However, if you're an early bird, you may be lucky enough to share Balnarring's vast shoreline with racehorses, trained along the seafront most mornings. 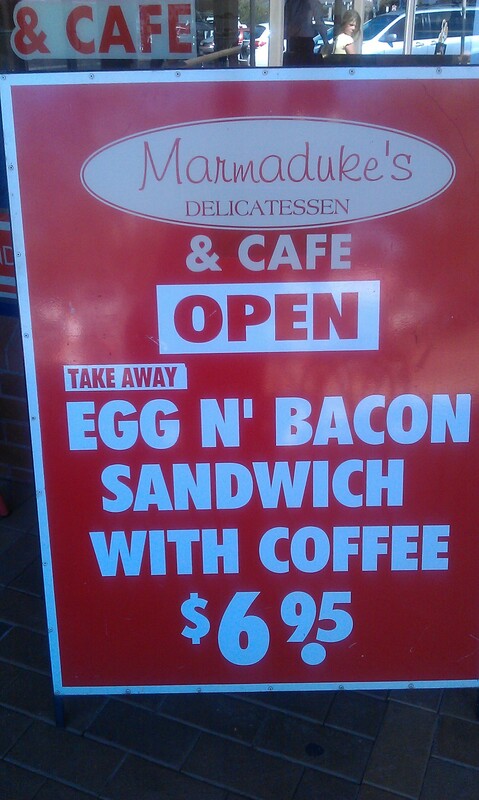 Whilst a picnic may be on the agenda for a day at the beach, if you'd rather not lug around a large esky, you could instead take a visit to Marmaduke's Delicatessen in Balnarring Village Shopping Centre for lunch. Just a short drive from the beach, Marmaduke's Deli is situated around the corner from Ritches supermarket, along a parade of shops, next to a florist. Marmaduke's Deli may not be much to look at from the outside, but the choice of food, the quality, and price is worth stopping by for lunch. Vegetarians will love the selection of veggie options such as frittata's, pies and muffins. Meat eaters will not be disappointed with a choice of meat filled sandwiches, and sweet toothed folk will appreciate a tempting display of cakes and brownies. 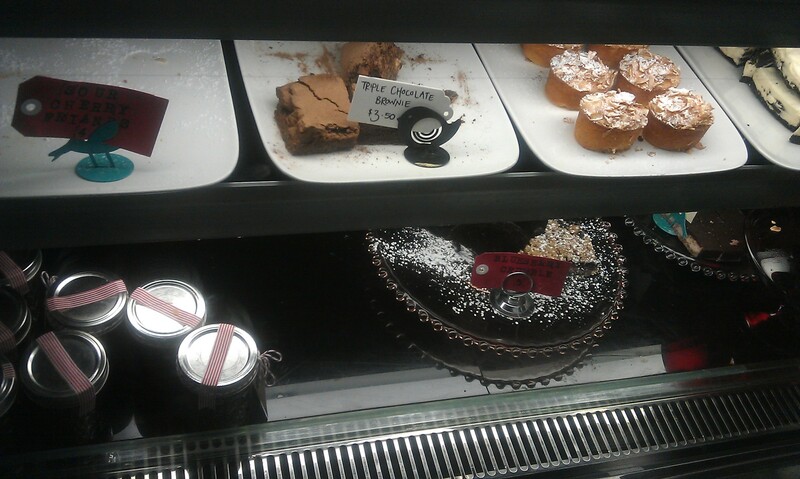 I tried the Deli's zucchini and feta cheese muffin, and shared a yummy rich chocolate brownie, washed down with a delicious chai latte; enjoyable, and very reasonable. Next time you're after a beach escape from the city, put Balnarring on your visit list. Marmaduke's Deli look s like a bargain. 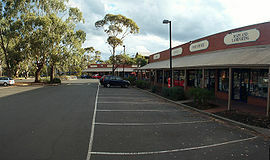 I haven't been to Balnarring since I was a child, and that's a very long time ago.